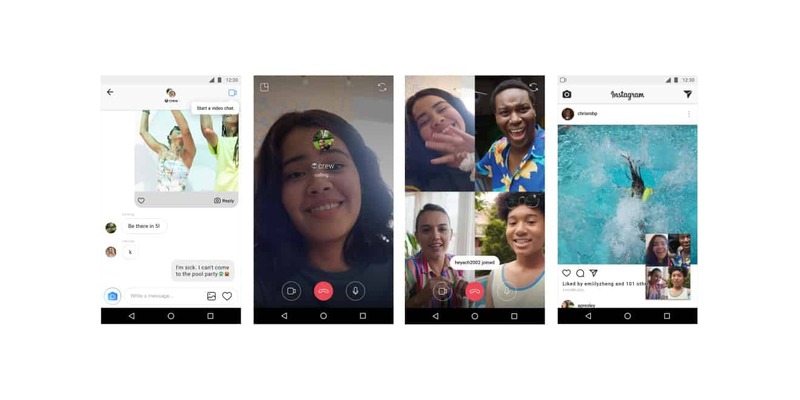 Three Instagram features that were announced at Facebook’s F8 annual developer conference in May—video chat in Instagram Direct, the addition of topic channels to the Explore tab and new camera effects—are going live Tuesday. Friends’ phones will ring when they are invited into a video chat, and video chats can be minimized so that users can perform other tasks on Instagram. 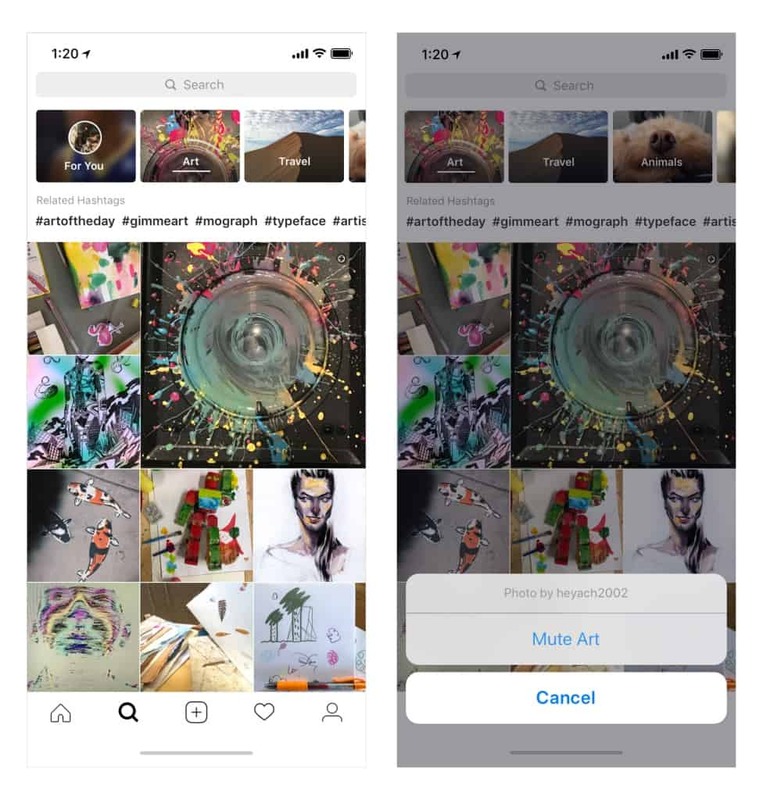 Users can browse through interests by swiping from grid to grid or dive deeper into specific interests by tapping on channels and scrolling up. Channels can be removed by pressing and holding on them and selecting Mute from the menu, and they can be unmuted at any time. 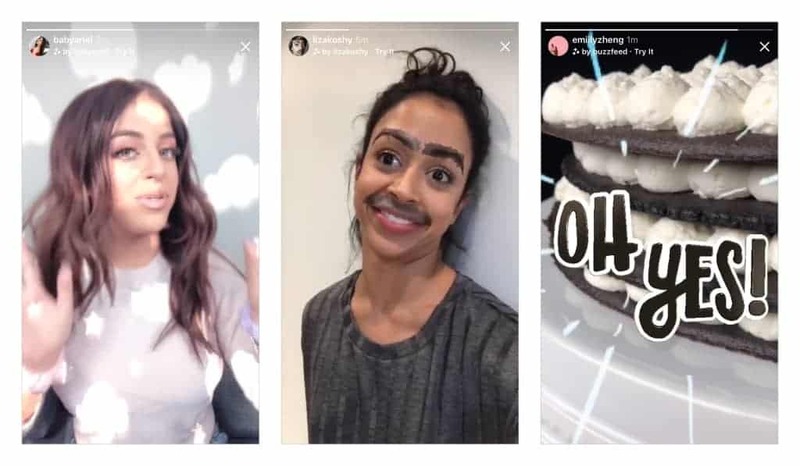 Finally, new camera effects designed by Ariana Grande, BuzzFeed, Liza Koshy, Baby Ariel and the National Basketball Association are now available to users.